I work with technology and digital media clients to help them manage risk. I have a particular focus on the application of TUPE in outsourcing projects and have worked on a number of high profile disputes regarding the application of the Working Time Regulations to holiday pay. If you want to get in touch you can email me at kathryn.dooks@kemplittle.com, call me on 020 7710 1660 or check out my LinkedIn profile. Advising on team moves and drafting and enforcing restrictive covenants. Drafting and negotiating service agreements, contracts and consultancy agreements. Employment aspects of outsourcings and M&A transactions, including TUPE. Clients single out Dooks’ ‘responsiveness and industry knowledge’. 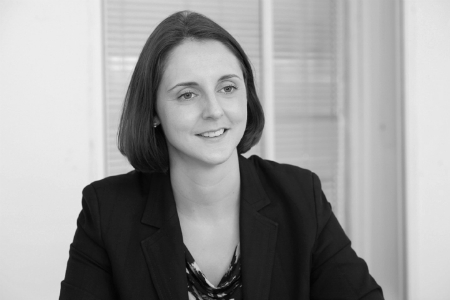 15 February 2019 Handling employee data in the event of a no-deal Brexit – are you prepared?